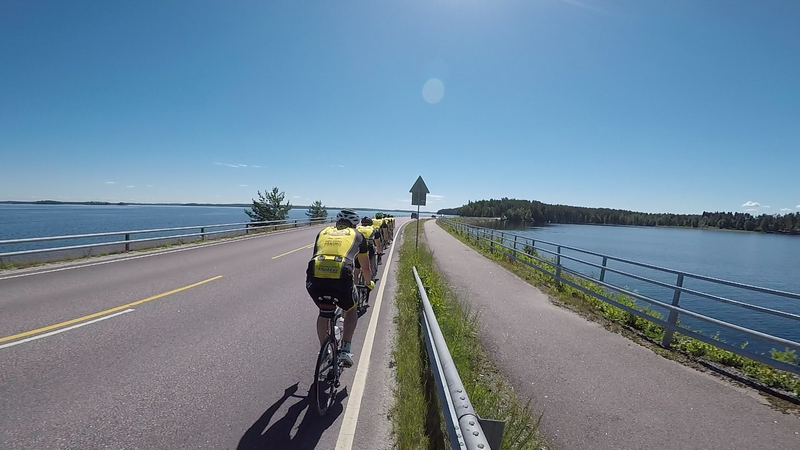 Olutpolkijat is a Finnish group of beer loving cyclists. Here we document the stories and trips. 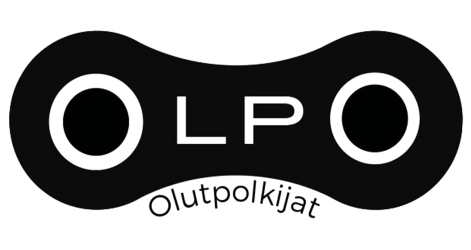 Olutpolkijoille sija 3. Talvikilometrikisassa !